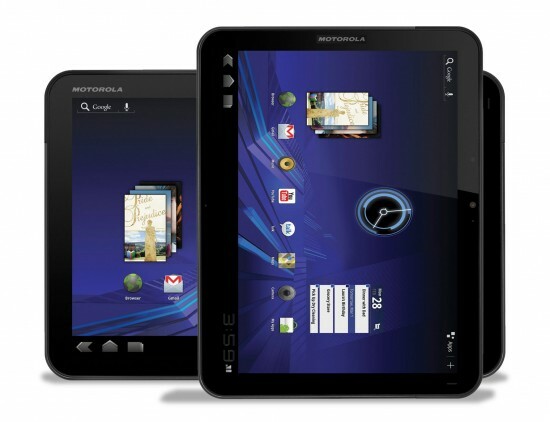 Tablet-News.net / Android / Motorola Xoom 2 with Ice Cream Sandwhich and a 4:3 ratio 10-inch display? Fudzilla claims to have confirmation information from Motorola. They are supposely working on a 4:3 format tablet with a resolution of 2048×1536. In addition are prototypes out and which confirm the details, so Fudzilla. Sources continue that the tablet is a lot thinner than Xoom and that it powered by Ice Cream Sandwich Android 4.x. This version of Android OS will unite the current smartphone Android OS Gingerbread 2.3 and Honeycomb Android 3.0.